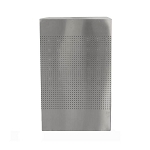 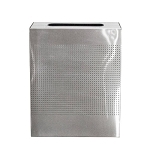 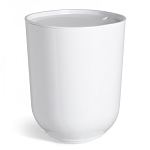 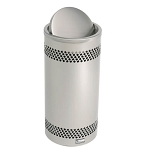 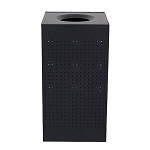 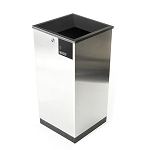 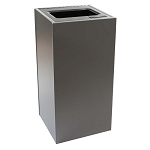 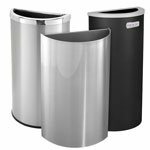 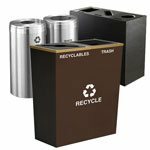 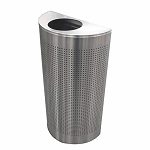 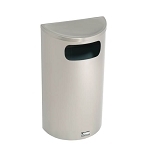 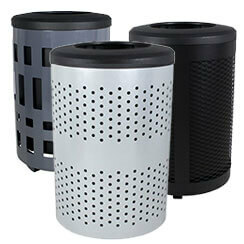 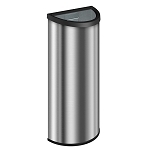 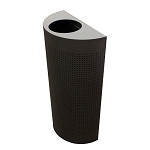 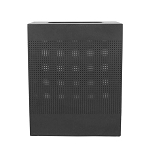 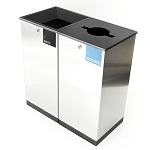 Our most popular Elegant Waste & Recycling bins are works of fine industrial art. 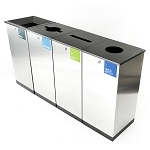 Designed in shapes, hues and finishes that enhance the environments in which they're placed, many bins and stations can be customized to meet your organization's specific sustainability needs. 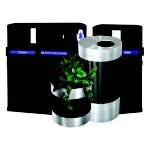 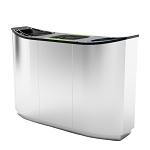 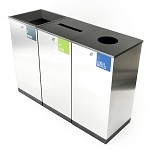 Our elegant waste and recycling bins make sustainability beautiful! 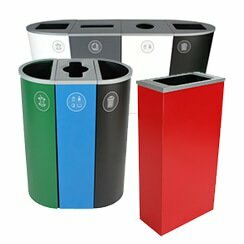 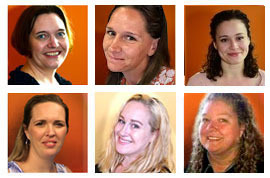 Collection of office waste doesn't have to be an ugly affair. 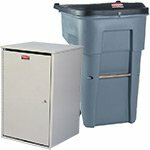 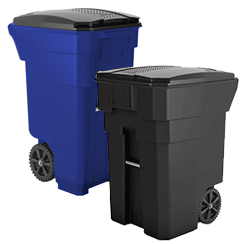 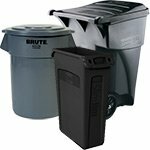 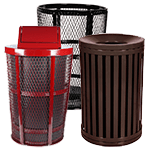 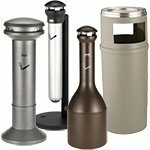 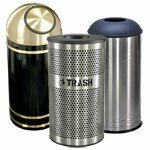 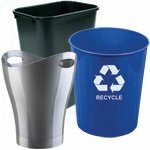 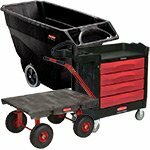 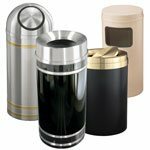 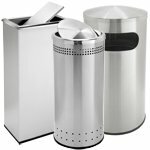 Our wide selection of elegant and classy trash and recycling combos and individual containers offers something for everyone. 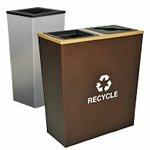 Whether your outfitting a corporate headquarters or your church or temple, you'll find a waste solution that fits the design and space of your facility perfectly. 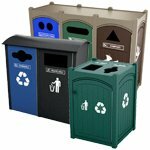 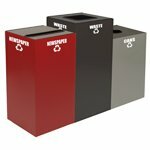 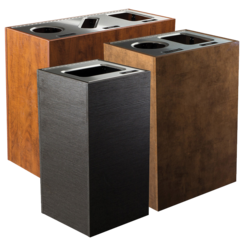 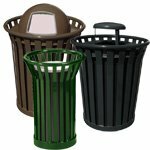 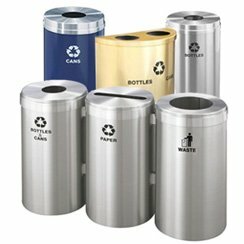 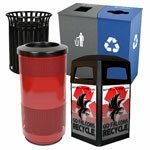 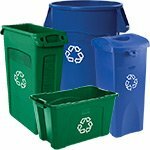 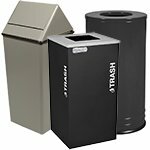 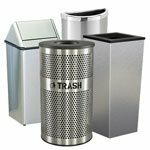 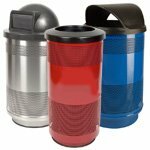 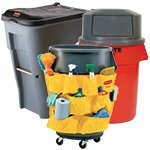 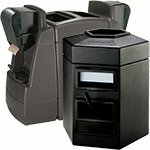 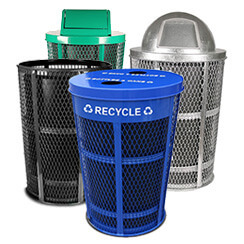 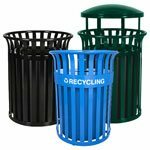 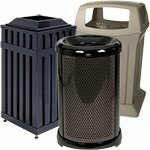 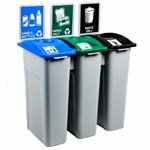 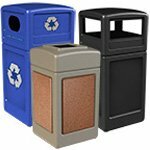 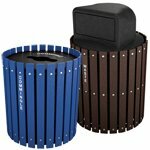 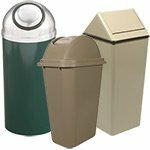 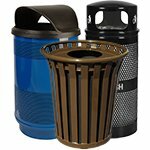 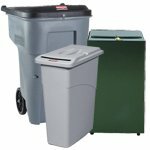 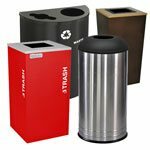 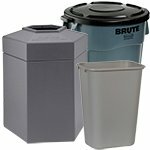 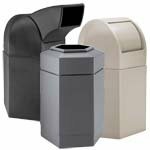 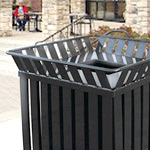 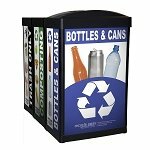 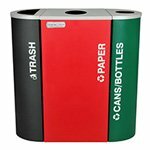 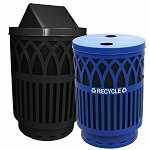 Available in an assortment of colors, shapes and stream configurations, many of our trashcans and recycling solutions are customizable. 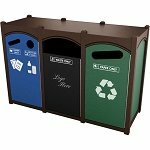 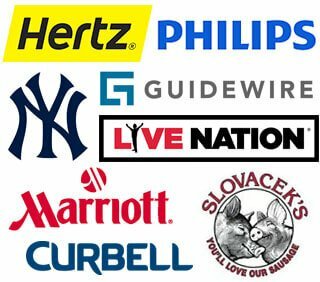 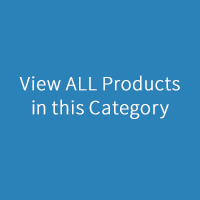 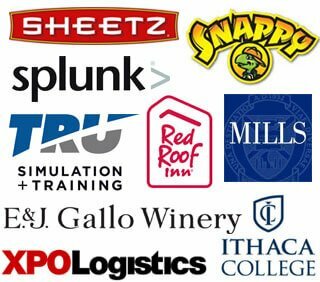 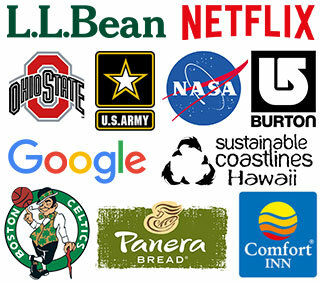 Add your company or school crest or logo. 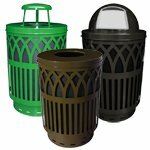 Choose a color to match your interior. 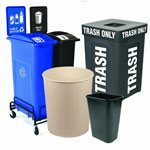 Choose labels and signage that indicate clearly to your visitors and staff, where each form of refuse goes.